Before the advent of the knowledge economy, workers were asked to work harder and put in more hours. It was seen as a sign of commitment and efficiency. However, with the advent of computers and the internet, companies expect you to work smarter, not harder, and be innovative in the use of apps for daily productivity gains. 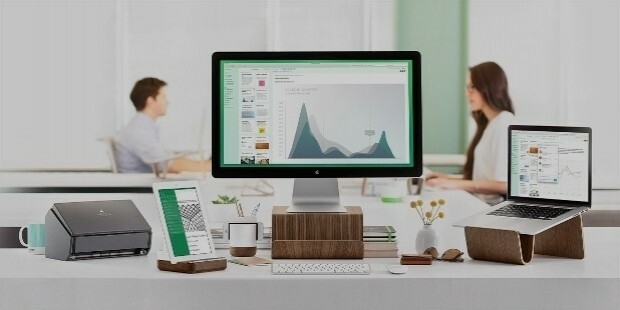 Evernote helps in the seamless integration of your documents, files, data, emails, photos and videos across mobiles, laptops, and desktops. 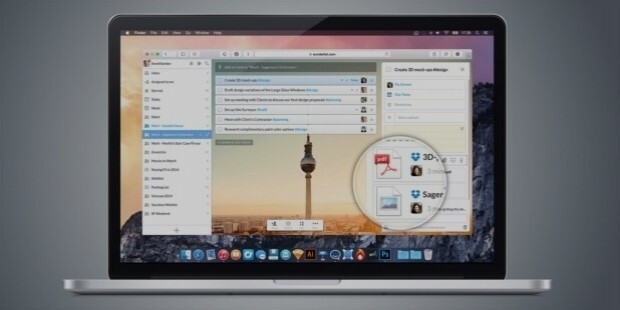 It also enables easy sharing of your files and documents. 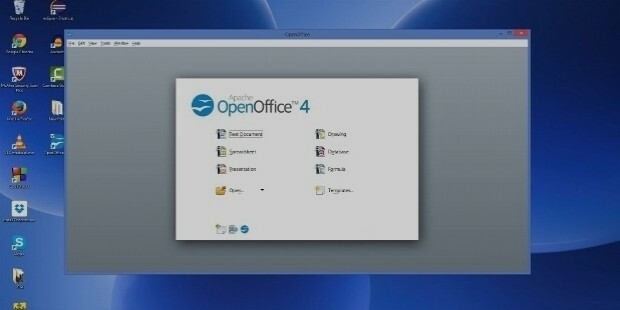 It also has a phone voice-to-text tool to create text documents without a keyboard. 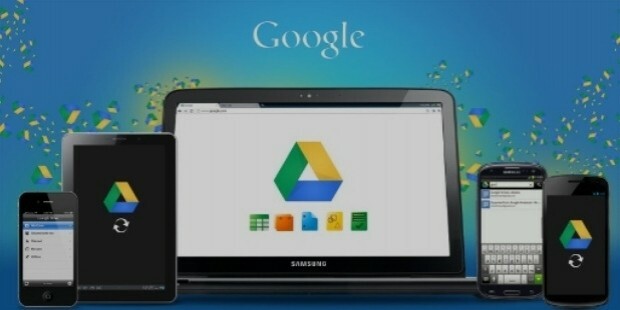 Google Drive is a free app that enables you to seamlessly sync data from your mobile, laptop, and desktop. This cloud-based app provides you a convenient access to your data and documents whenever you are connected to the internet. Improving productivity is not about storing and accessing files and documents quickly but also managing your workflow. Wunderlist enables you to create a task list and schedule reminders so that you don’t miss out important tasks to do at home or office. It also helps in collaborating with other workers in sharing or delegating tasks. Whether it is a mobile app or a website or email or for payments, you need to remember different types and combinations of passwords. If you forget them, your time is wasted in creating a new one or seeking help. 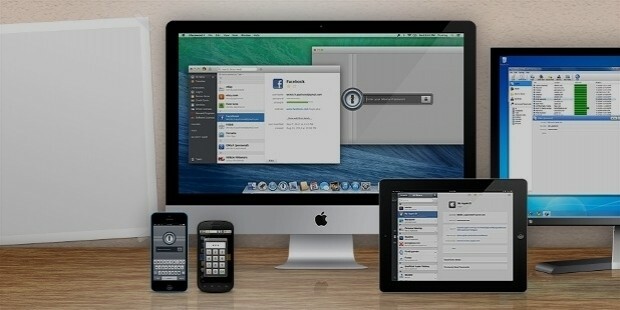 With 1Password App, all you need to know is one master password to access all others in a secure encrypted system. 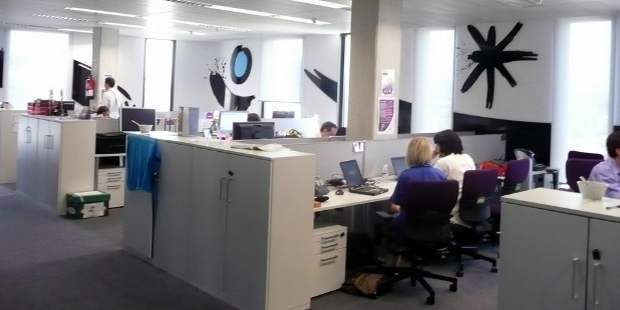 Many employees report a loss of working hours due to the use of social media. 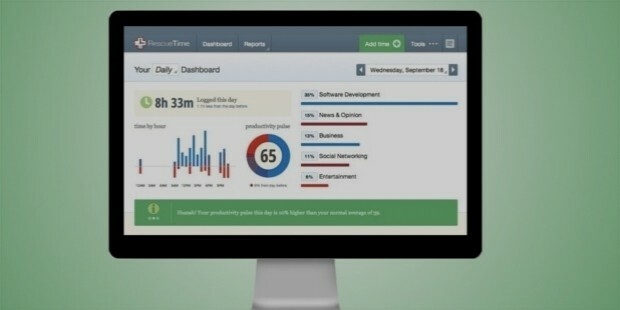 RescueTime apps enable you to not waste time on social media by putting restrictions on the duration of use of mobile and desktop. 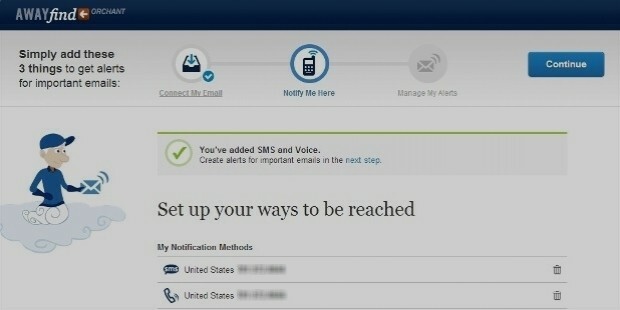 If you set alerts, you save invaluable time spent on Facebook, Twitter, and other platforms. A Large number of messages flooding your email inbox can be cumbersome to handle. You can set priorities with respect to the sender or topics so that you attend to the most important ones first. 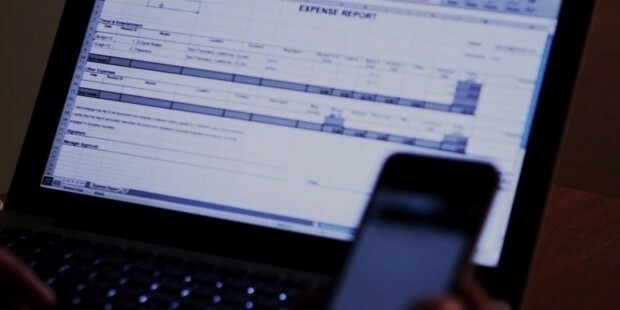 Abukai Expenses app helps users create expense reports on their mobile devices and get them integrated with the ERP system in the organization even while on the move. It enables you to take pictures of your mobile receipt and receive finished expense reports. It also helps in automating the entry of invoices without keying in each one of them. Apache Open Office is a free to download app that helps in creating and organizing Word documents, making multimedia presentations, and managing databases. It has spreadsheet tools and draws 3D illustrations. Working in a global business milieu, you may need to handle several languages. With a proper translation software, you can save time and energy. iTranslate helps you work with 90 languages and is available on Android and iOS. It translates, words, phrases, and text and also provides dictionary support.